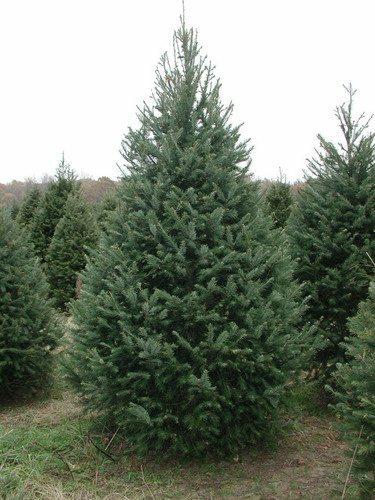 Choose and cut Douglas Fir or Spruce. Select wreaths, balled trees, grave pieces and centerpieces. Recycling available.